Enjoy the summer safely with your pets! Here at Vondis we are excited to be launching our new ‘Summer Series’ of videos created especially for you and your beloved pets! We want you to enjoy the summer months ahead with your pets without the associated risks that unfortunately come hand-in-hand with the hot weather. Learning more about the health hazards that come with fleas and ticks and how you can avoid them are just a part of what we have lined up ahead for you. 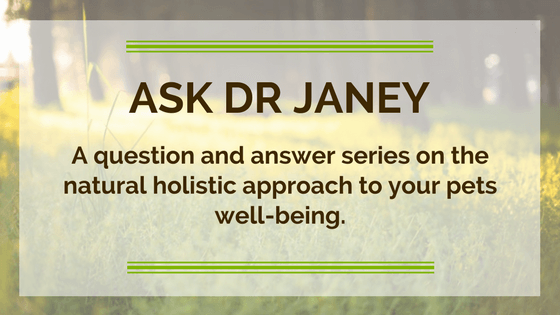 So join Dr Janey now at the onset of this new videos series designed to ensure you are well-equipped for a glorious summer ahead so that you and your pets can enjoy it to the full! We hope you benefit enormously from it!